Powerhouse Properties Co., Ltd. was founded in 2009 by June Bernard. 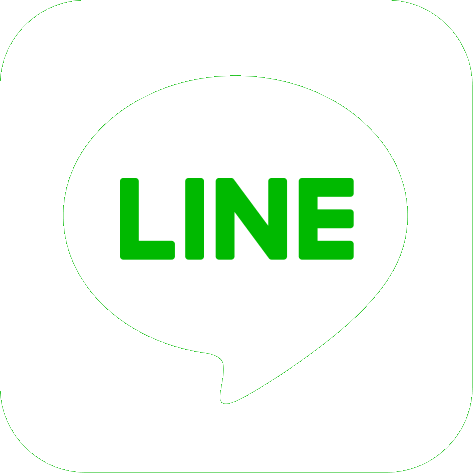 The company has built its reputation on commitment, hard work and professionalism and is now recognized as one of Thailand's premier real estate agencies. 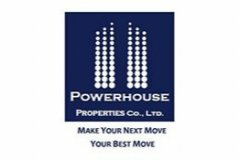 Powerhouse Properties Co., Ltd. serves Bangkok and Pattaya and can assist with the buying, selling or renting of condos, villas and other landed properties. What separates Powerhouse Properties Co., Ltd. from other real estate agencies in Thailand is its certifications and memberships. The agency is a proud member of Resam, Thai Real Estate Broker Association and the National Association of Realtors. We are a CIPS Certified International Property Specialist and hold a CED Realtors Code of Ethics Certificate. The skilled team at Powerhouse Properties Co., Ltd. has more than 60 years of combined experience. The firm boasts unmatched knowledge of the Bangkok and Pattaya property markets having helped countless clients over the tears. Thai, English, Mandarin and Cantonese are all spoken at Powerhouse Properties Co., Ltd. Whether you want to sell your Thai property, need to find a renter or are looking to buy, Powerhouse Properties Co., Ltd. can make it happen. For Sale Baan Sathon Chaopraya - River View. Socio Reference 61 at Sukhumvit 61. The Met Sathon 3 Bedroom 4 Bathroom Unfurnished. Vtara 36, near BTS Thonglor Station, ONLY 3.6 MTHB. 1 Bedroom unit in Ideo Sukhumvit for Sale or Rent. TC Green Condo Fully Furnished For Sale. The Met Sathon Hot Price City Center!!!. Aspen Condo Lasalle One Bedroom Fully Furnished. 2 Bedroom 2 Bathroom Unit for SALE. FOR SALE! Corner room on the 18th floor. Message for more details. 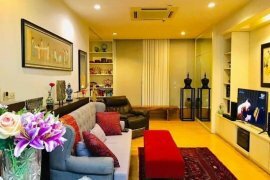 2 Bedroom Duplex Condo in The Loft Asoke for Sale. Mirage Sukhumvit 27 It a good location..
Alisha court sukumvit 107 for sale. PLUS 38 Hip Sukhumvit 38. Peaceful 3 Bedroom Duplex In Ruamrudee. Ultra modern Loft style Penthouse for sale. The Room Sukhumvit 21 / 2 Bedroom 2 Bathroom. 2 Bedroom Peaceful and Private Condo at M Ladprao. 2 Bedroom Condominium in Sukhumvit 39. The City Pattanakarn Fully Furnished for Sale. Sale! Baan Sathorn Chaopraya walking distance to ICONSIAM.